Microsoft is today showing off what it has planned for its Windows 10 Fall Creators Update on stage at the ongoing Build 2017 event. If the name sounds familiar then that is probably because it is the same name as the company used the last time around, but confusion aside, this new release will concentrate on a handful of new features, some of which focus on mobile. 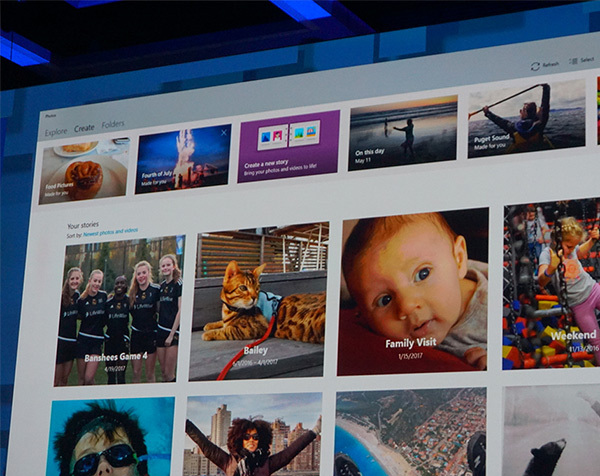 Starting with Timeline, Windows 10 will gain an improved Task View area that will include recently used apps and workspaces, as well as those which were used on other devices. That is the first suggestion that cross-device use is a priority in this update, with Pick Up Where You Left Off being the second. Microsoft hopes that developers will take advantage of this addition to allow users to start a task on one device and then complete it on another, resuming sessions that are already underway. Updated clipboard is, in essence, a universal clipboard that will again work across desktop and mobile devices in a way very similar to Apple’s own Universal Clipboard feature. Coupled with Pick Up Where You Left Off and Timeline, the new clipboard functionality will make working across multiple devices much less of a drag. 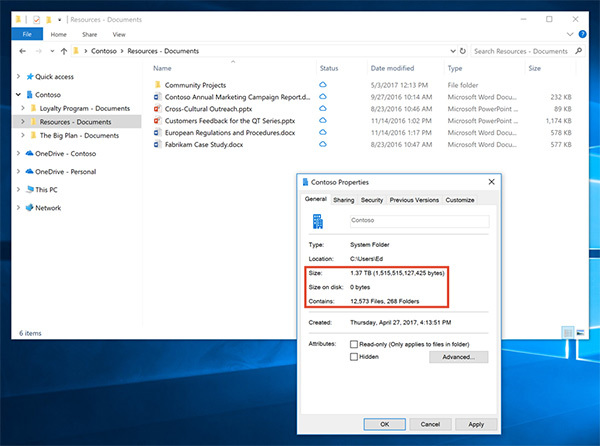 OneDrive Files On-Demand may not be a return of placeholders, but it will allow selected files to be instantly moved across devices without the need for them to be synced first. The Windows Store has not been tipped to be receiving any update at all, but new first and third-party apps are coming to it. After having delivered beta support for Bash on Ubuntu for Windows, Microsoft’s upcoming update to Windows 10 could bring support for SUSE and Fedora into the mix, and “will be distributed via the Windows Store, too”. 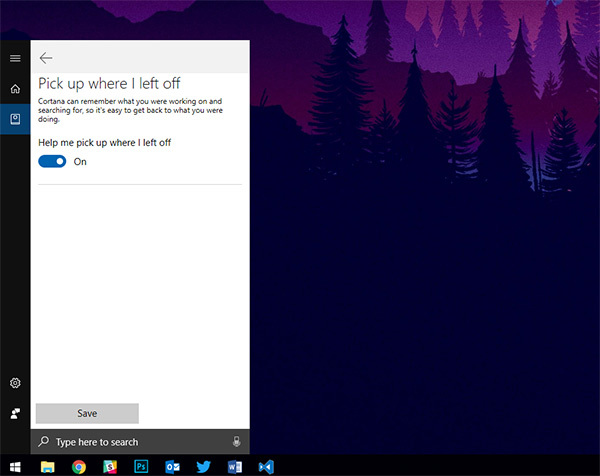 Couple all of this with a new Fluent Design, previously codenamed Project Neon and this new update could be a key one for Windows 10 moving forward. 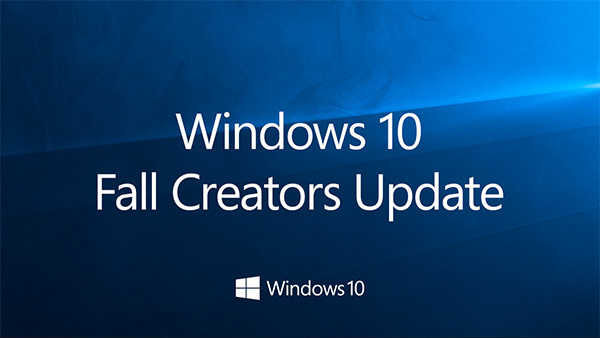 Microsoft’s impressive rate of iteration for Windows continues, and expect more news on this updated Creators Update to arrive in due course.